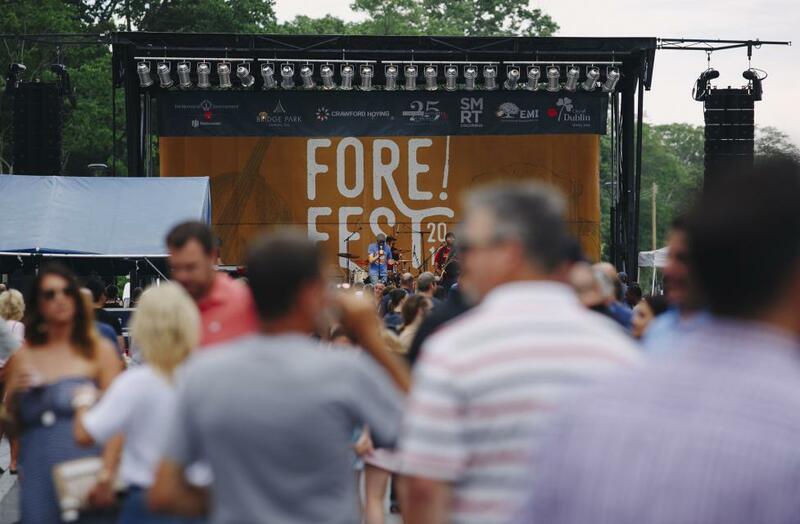 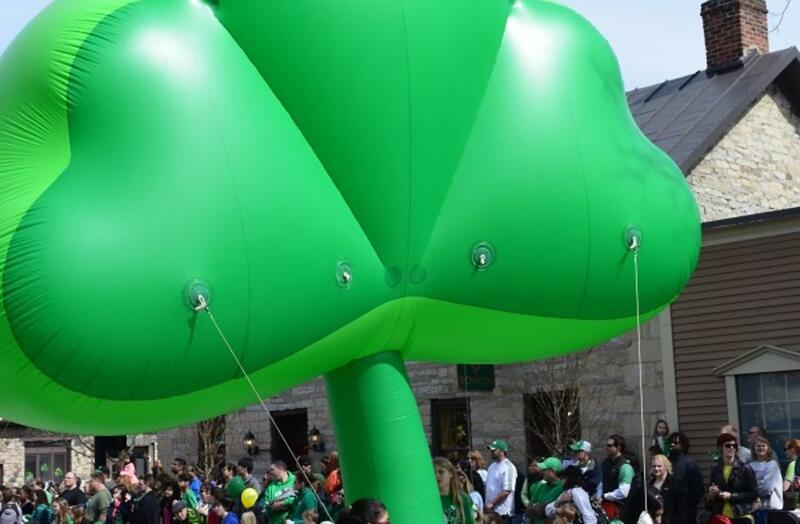 The greenest, grandest day of the year is approaching and Dublin, Ohio was named one of the top 10 cities to celebrate! 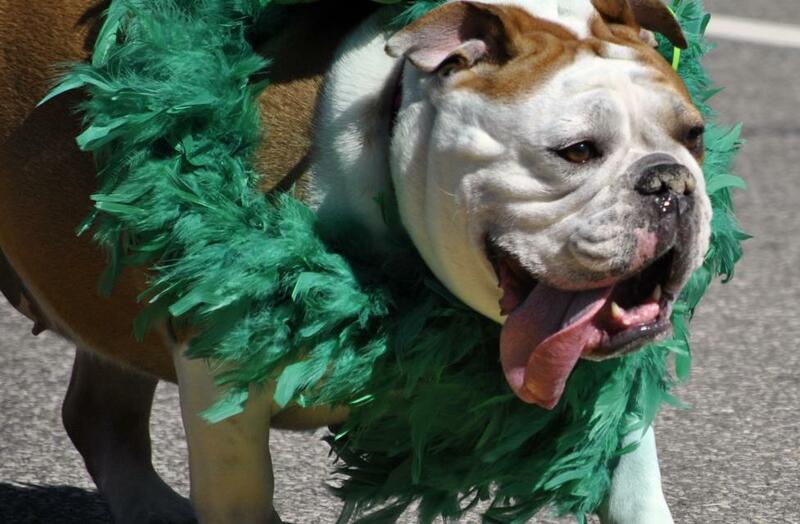 Grab a seat for the St. Patrick’s Day celebration in the City with Irish Attitude. 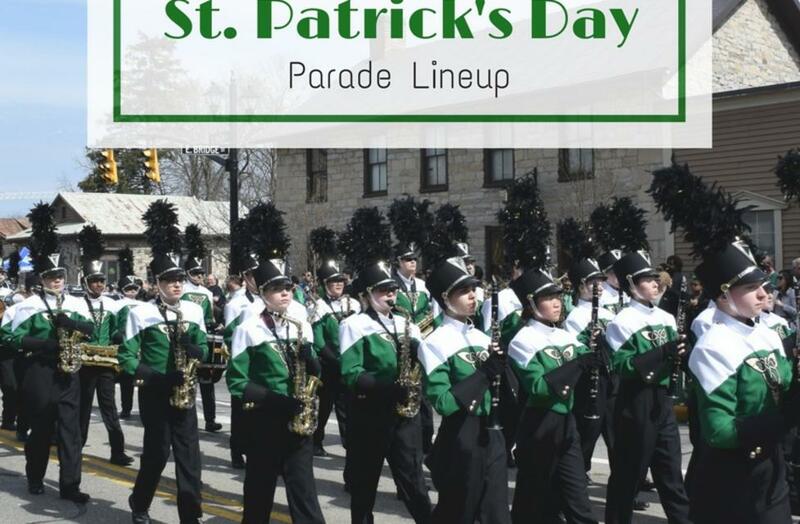 Don’t miss this year’s St. Patrick’s Day Parade. 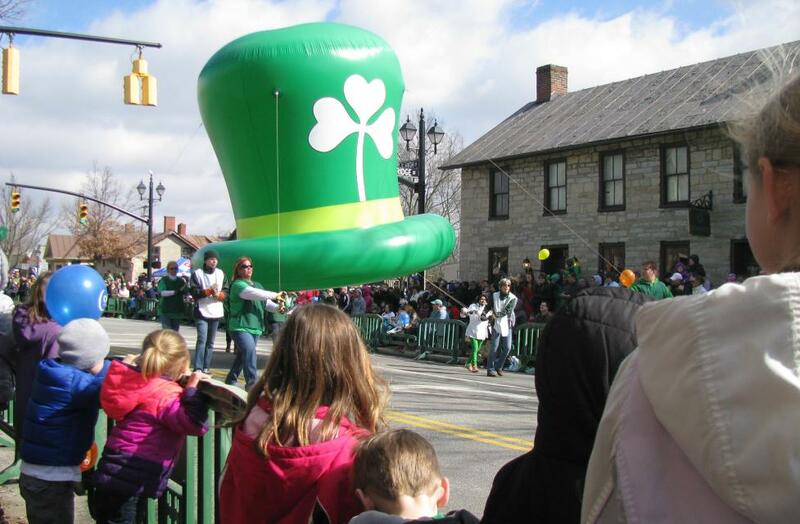 Saturday (March 15) is not quite St. Patrick’s Day … but here in Dublin, Ohio, we simply can’t wait to celebrate. 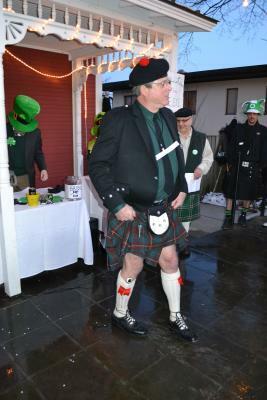 Come join us for an all Irish Weekend in Dublin, Ohio.